We are excited to share about the release of the film “SASQUATCH SPEAKS” part one by Hale Mednik. 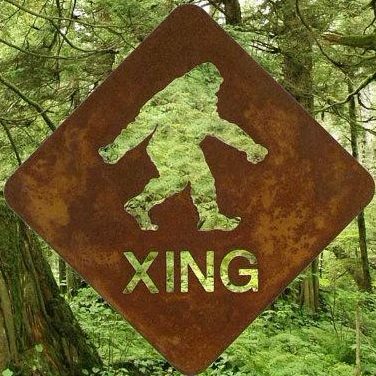 The Sasquatch People have come out of hiding, and have begun communicating with people all over the world, shamans, healers, elders, and empaths. They have made close friendships with many. This film features interviews with several of these experiencers, who share their incredible stories of communication with the Sasquatch people. Explore the amazing reality of who the Forest People really are and hear their stories. They are ready to speak. This is part one of three movies to be released in the next month or so. Congratulations Hale and thank you to everyone that helped co-creative this amazing documentary!